You probably remember a while back my post about the Boston based subscription company called Bright Cellars, a wine subscription company, my favorite of all of the monthly subscription boxes I receive. They sent me a complimentary box to review for the blog which I loved & we decided to partner up again (no brainer, I know)! I will be the first to admit, I LOVE (red) wine but know very little about it – besides red/white and a little about the stereotypes of each kind (from my bar-tending career). This is where Bright Cellars comes in, it’s a company launched by two MIT graduates whose goal was to introduce “hidden gems” (non mainstream wines) to you each month, they know you will love them because they created a “quiz” which matches your taste preferences using a bright points algorithm GENIUS I know… I tell you these MIT kids think of everything! Once you get your score they suggest wines you would like (and have never heard of) – it even tells you what specifically you may like about the wines! 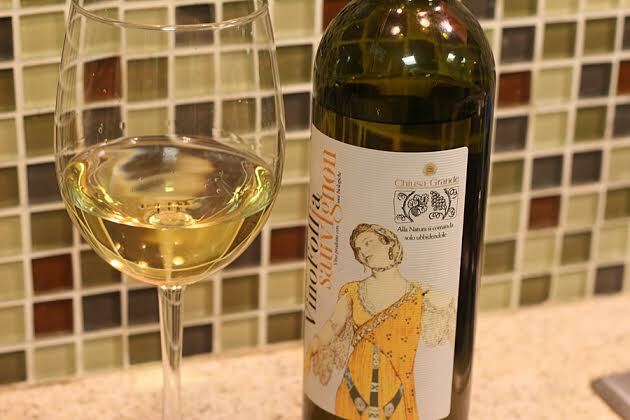 The best part is each month you get 4 DIFFERENT wines to try – so you are constantly being exposed to new wines. You can rate and customize the experience, just like songs on Pandora, you love a wine, you can let them know and “request more like this” or if you don’t like it – you can do the opposite – just like when you are listening to a station on Pandora! You can take the quiz yourself – its super quick and easy, it asks things like what is your fav juice in the morning (i picked does coffee count as a juice) and candy preferences! I like anything with the one for you, one for me type of motto, Bright Cellars has a rewards program where you can refer a friend and share on social media to earn bonus wines to your subscription – sometimes even wildcards that are still aligned with your preferences but maybe a little outside of your comfort zone! This entry was posted in Home, Products and tagged boston based, Bright Cellars, date night in, gifts, MIT, wine, wine subscription. While in Newport RI last weekend (a few weekends ago now) with a few of the girls we stumbled into a Soap Shop on Thames street and had to pop in – I am SO glad we did!! Half of the space is a store front while the other half is the actual “lab” where the magic happens – not only can you watch but you can make your own! The store featured everything from room spray with essential oils to foot scrubs, soaps, lotions, candles and more. They even had something for my man 🙂 Beard oil – to moisturize those prickly buggers that I LOVE but always seem to scratch me. The ladies skin care section caught my eye – with all natural essential oil based products ( keep an eye out for a post on my newest obsession ) such as cleansers, toners, masks, scrubs and even bath soaks. I could read everything on the ingredients label and the prices were unreal!! Not only did we all leave with full bags – most of us had to go back for seconds once we discovered other must have goodies like these aromatherapy shower balls – you put one on the side of the shower where it will be hit with moisture but not directly getting soaked + you are in a spa like zen in no time. She had ones for sore muscles, decongesting, relaxing and even one to help with a nasty hangover! I am OBSESSED with small businesses and the creativity that goes into them… I have so much respect for entrepreneurs that are just killin it! Cant wait to come back with the girls for a soap making party – little wine, little soap, my best girls… sounds like a fun night!! This entry was posted in Brands I love, Makeup, Products, Travel and tagged candles, essential oils, newport, small business, soap. While I must admit, fall is my favorite season, especially in New England, I can’t believe Summer is over!! Every year I say it fly’s by faster and faster ( I feel old saying that). Labor day does mark the end of this beloved time for most, it also marks sales weekend!!! 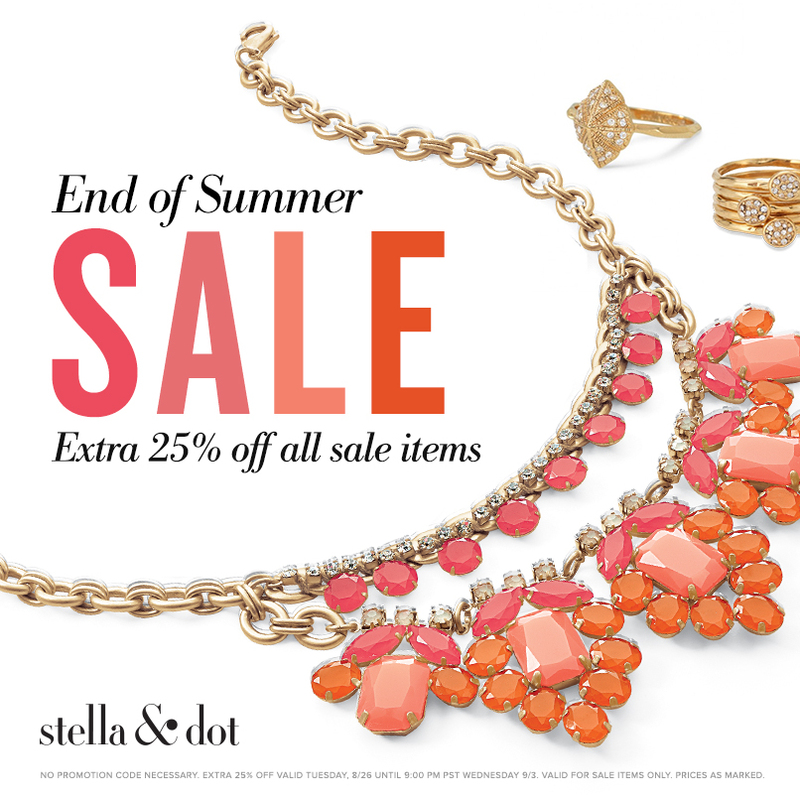 Check out the rest of the sale items at www.stelladot.com/brandcheerleder . This entry was posted in Brands I love, Design, Home, Jewelry, Products, Stella Dot and tagged discount, labor day weekend sale, sale, style, stylist. Sunday I spent the day downtown – we started with brunch at Stephanie’s on Newbury where we sat at the bar (which I LOVE the closeness yet informality of) and I enjoyed a bloody mary – they have the most amazing selection that you can customize a delicious Eggs Benedict and some friendly company surrounding us. On the way back to the Northend we stop at City Sports – we both got a new pair of kicks – which i needed desperately – I love the grey and bright yellow of mine!! Nike Free is the BEST sneaker for me – I learned all about the different versions and what the 3.0 vs 5.0 meant – I opted for the 5.0 and let me tell you – putting them on just makes me want to run around! 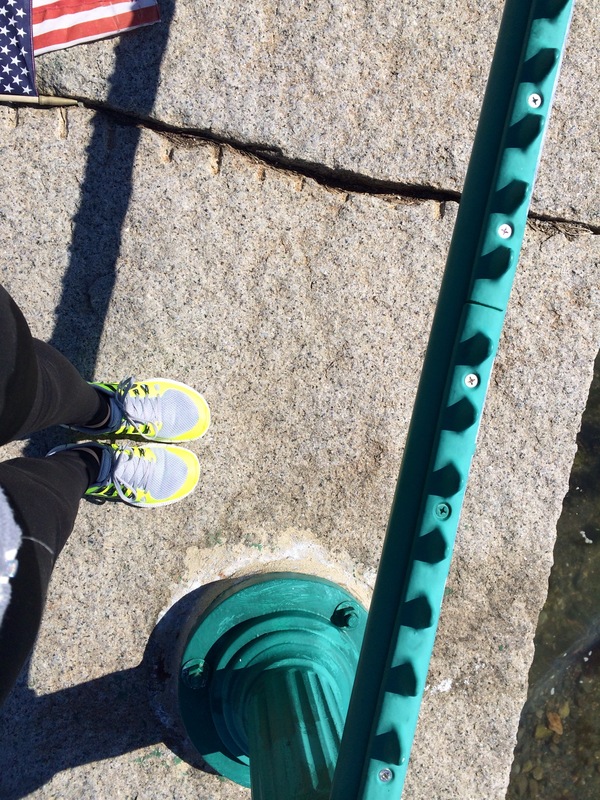 This entry was posted in Boston, Brands I love, Fitness, Home, Products and tagged brunch, handmade cosmetics, lush cosmetics, Nike Free 5.0, Sneakers, stephanies on newbury, sunday funday. As a sun worshiper and former skin care industry employee I am constantly at battle with myself. I LOVE the way a tan makes me look and feel but I know the dangers and its just not worth it, which leads me on the hunt for the safest and most natural looking self tanner’s out there. For the last several years I have been using spray can which I have been able to get away with just spraying parts of my body with, my chest for example if I have a long sleeve V neck on, I swear it brings my confidence up about 5 notches, but looks silly nakie! Last week I was searching for something that would work a bit better all over my body. I had watched an infomercial on TanTowel and had to try it. Let me warn you, typically when I buy “as seen on TV” products, they either never arrives or is crap. I am so glad I did!! There was a light scent (I have yet to find any tanning products with NO sent) and was not greasy at all, it did take a few moments to seep into my skin After a few hours I was left with a subtle, natural and even looking glow! I am still searching for that perfect tan with out chemicals, I know it’s better than a tanning booth or laying oil soaked out in the sun but it’s not good for you. I would love to hear anyones recommendations! This entry was posted in Brands I love, Home, Products and tagged self tanning, spray tan, sun kissed, tan towel, tanning booth. Carmex, Vaseline, Burts Beeswax… my newest trial is Figs + Rouge (another Glossy Box treasure). This is a tinted lip balm so its a little more than just chap stick – which I like – but now I feel like I am comparing apples to oranges – I do however like it so far! Ill keep you posted on the chapped level of my lips! What has worked for you guys? This entry was posted in Brands I love, Home, Makeup, Products and tagged chapstick, dry lips, winter. I received these under eye patches in my glossy box last week and I LOVE them!!! I have tried a few things similar to this in the past and they really do work well. I am especially attracted to the packaging on these guys! I know I have said it before, I am every marketers dream, just the name would have made me purchase it! Since working for Bona Clara I have started to pay much more attention to my skin and what it needs. They say if you think of your face as a paper bag, then the skin around your eyes is like tissue paper. These bad boys go for $11 for a package of 3. I think they make the PERFECT travel companion! This entry was posted in Products, Travel and tagged anatomicals, puffy eyes, puffy the eye bag slayer, travel pack, wakeup under eye patches. Being a self proclaimed “marketers dream” I have tried a TON of skin care products, cleansers, toners, masks you name it. I have to say the ONE thing that has made a huge difference in my skin care routine is my Clarisonic brush. It leaves your skin feeling squeaky clean, removing all the makeup and actually cleaning my face and not leaving a bit of cleanser left on my face. 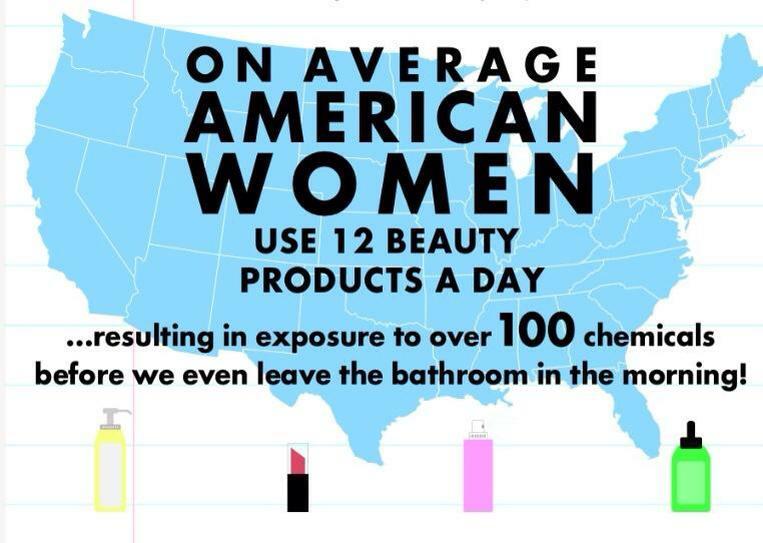 Not to mention, it makes all cleansers last at least 2x as long, you can use the smallest amount! I purchased mine months ago, now there are several types with different settings! What is the one part of your beauty routine you think has made a difference for you? This entry was posted in Home, Makeup, Products and tagged best skincare tool, clarisonic, clean, skin, skin care.